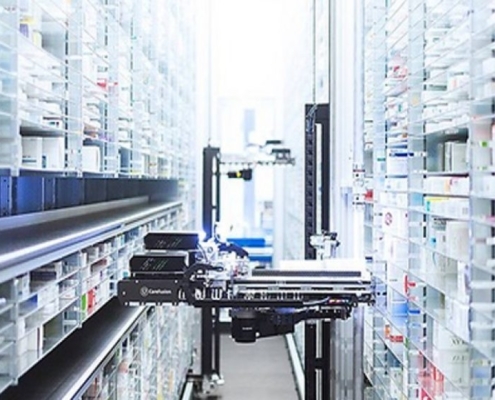 These end-users that supply medicines to the public will need to verify the legitimacy of medicines and decommission them from the MaMVO repository before being dispensed to patients. MaMVO will have an on-boarding process for end-users that will require a connection to the MaMVO repository. However, these users will not be required to pay fees to MaMVO. The following are an outline of steps that can be followed in order to start preparations to ensure all is in place by 9th February 2019 – when the new requirements become legally binding. Classifying what terminals are to be connected and where scanning will take place. Making the necessary upgrades to existing software systems and/or installing a standalone solution so as to be able to interact with the MaMVO repository. Implementing the required changes in workflows, procedures etc. Ensuring the scanners are able to read the unique identifier. Training of staff and informing them of the new workflow and changes. 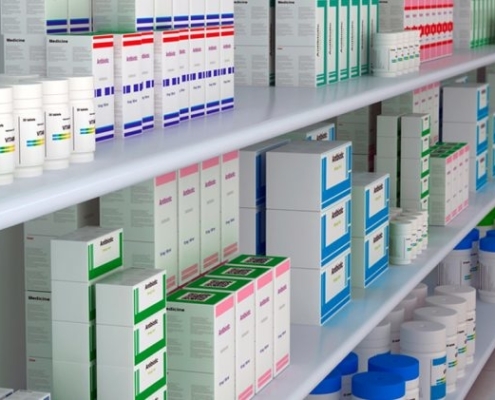 Pharmaceutical wholesalers will be required to verify medicines that pass through their warehouses in particular circumstances as is set out in the Delegated Regulation. Wholesalers may also be required to decommission medicines supplied to specific customers as per Article 23 of the Delegated Regulation. Such end-users will need to adapt their solutions in order to have a connection to the Malta Medicines Verification System (MaMVS). Whilst MaMVO will have an on-boarding process for wholesalers to be able to connect to the MaMVO repository, they are not expected to pay any fees to MaMVO. Below is an outline of the steps that can be followed in order to start preparations to ensure all is in place by 9th February 2019 – when the new requirements become legally binding. Identify all locations where scanning will be performed and what Stock Keeping Units (SKUs) are in-scope. Communicating with pharmaceutical companies in order to establish when serialized packs will begin arriving within your warehouse (you may have already begun received some serialized packs). Apply a procedure to identify when stock must be decommissioned and/or verified and how staff are to deal with any alerts from the MaMVS. Identify what customers you must decommission products for. Identify the solution you shall be using in order to interact with the MaMVS. Consider changes that may be required to your workflows, Standard Operating Procedures (SOPs), facilities and staff to support the changes that are going to be enforced.